Tokens of the past await discovery in vintage chests, cherished treasures of a life’s journey. Dusty attics reveal troves of hidden memory and delight. 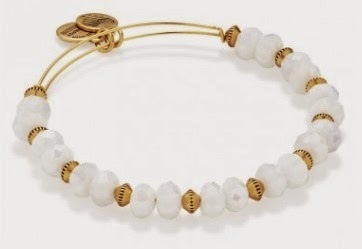 Wear the Vintage Treasure Beaded and uncover the secret, abundant treasures within your soul. 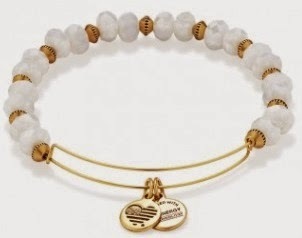 Learn more about Alex and Ani jewelry. View additional bangle blog posts here on the Fashion Blog.